Tiger Woods, Justin Rose and Rory McIlroy took turns to threaten, but in the end Francesco Molinari became the first Italian to win a major golf tournament. Read more about Molinari’s win at The Guardian here. Congratulations Molinari on winning The Open! 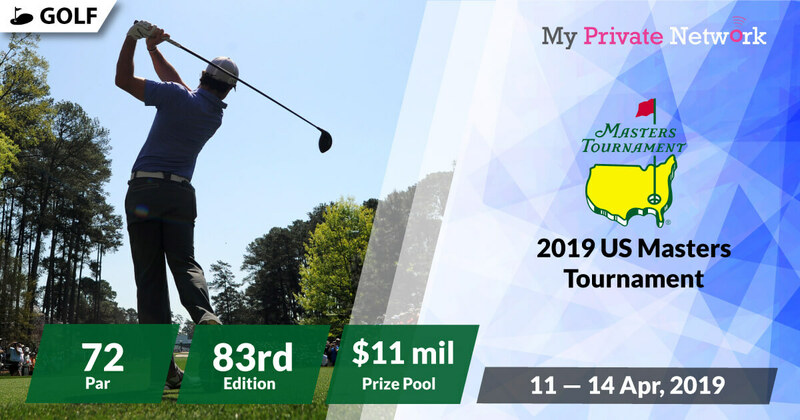 Next up on our list, we have the PGA Championships teeing off this 9 — 12 August, 2018. The 2018 British Open otherwise known simply as The Open will mark its 147th edition and tees off the third and oldest of four major golf tournament this year. It will also be the 8th British Open to be played at Carnoustie Golf Links in Angus, Scotland. Know your timezones? Use WorldTimeBuddy.com if you want to check your timezone accurately. Our timezone is set to GMT +1 (BST/IST). Official British Open Full Schedule. Official British Open Course View. Broadcasting rights for the British Open live streams are available from Sky Sports (UK), NBC Sports (US) Fox Sports (Australia), TSN (Canada), and Sky Sport (New Zealand). However, if you’re not currently in the UK, US, Canada, Australia or New Zealand, then you’ll need to connect to our VPN first before attempting to stream. 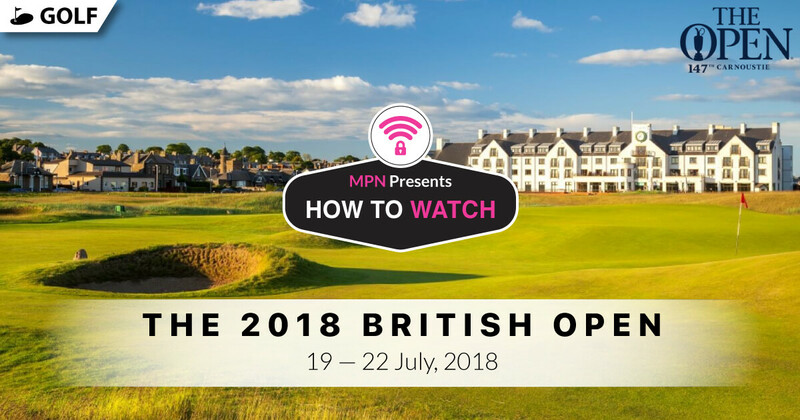 2) Install our VPN on any device that you’ll be using to watch the 2018 British Open Golf Championship. 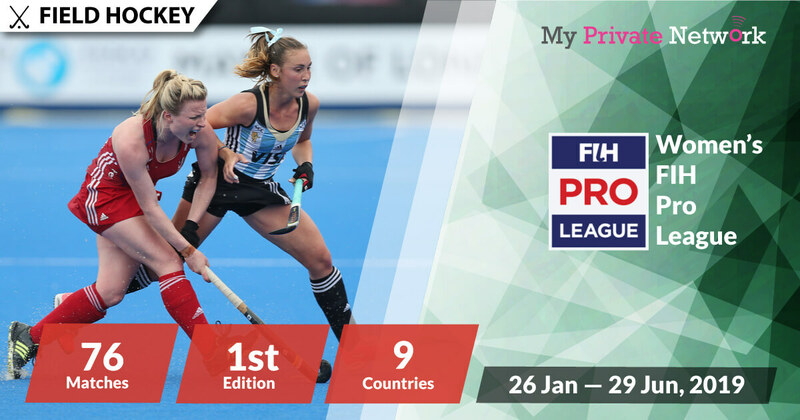 3) Connect to our UK (GBR) servers for Sky Sports, US (USA) for NBC Sports, Canada (CAN) for TSN, Australia (AUS) for Fox Sports, or New Zealand (NZL) for Sky Sport. Tip: The Open will be airing live from 19 July 2018 on Sky Sports Main Event and Sky Sports Golf. Sky Sports’ British Open Event. Sky Sports’ British Open Schedule. Golf Channel will be providing live coverage of the First and Second Rounds, whilst NBC Sports will be showing the Third and Final Rounds. However, you’ll need a paid subscription with them to access their content. Availability: U.S only – Connect to our U.S (USA) servers first before starting the stream! Tip: The Open will be airing live from 19 July 2018 on Golf Channel and 21 July on NBC Sports. NBC Sports’ British Open Event. Click here for a direct link to Golf Channel. Click here for a direct link to NBC Sports. TSN will be providing live coverage of the Third and Final Rounds. 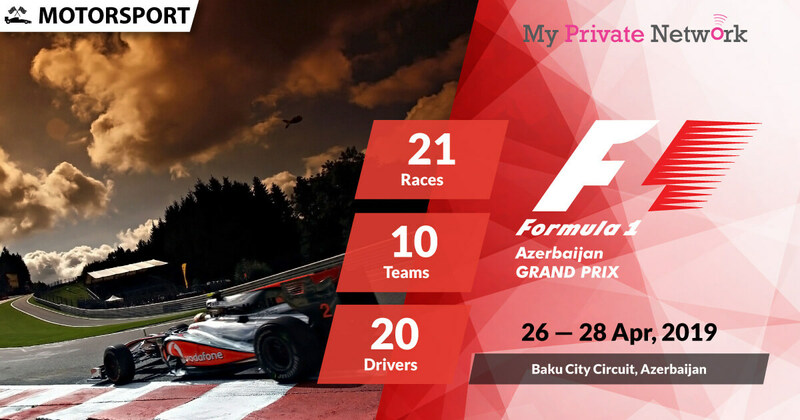 However, you’ll need a paid subscription with them to access their content. Availability: Canada only – Connect to our Canada (CAN) servers first before starting the stream! 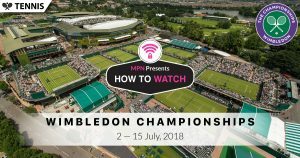 Tip: The Open will be airing live from 21 July 2018 on TSN 1, TSN 3, TSN 4, and TSN 5. 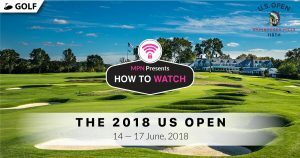 Tip: The Open will be airing live from 19 July 2018 on Fox Sports. Fox Sports’ British Open Event Page. Fox Sports’ British Open Live Stream. Tip: The Open will be airing live from 19 July 2018 on Sky Sport 4. Sky Sport’s British Open Broadcast News. We hope you found this article informative and useful. Please feel free to share it with your friends or family that want to watch the British Open too!